There was a time when Xiaomi was considered some ancillary brand knocking off designs from Apple. That time is history as the Mi Note stands testament to the company's unique identity and the contributions it has to make in the smartphone market. The Mi Note has a large 5.7-inch screen, but the design of it is so accommodating that it rarely feels imposing or prohibitive. A page has been taken from ‘The book of Samsung’ by minimising the bezels framing the display. 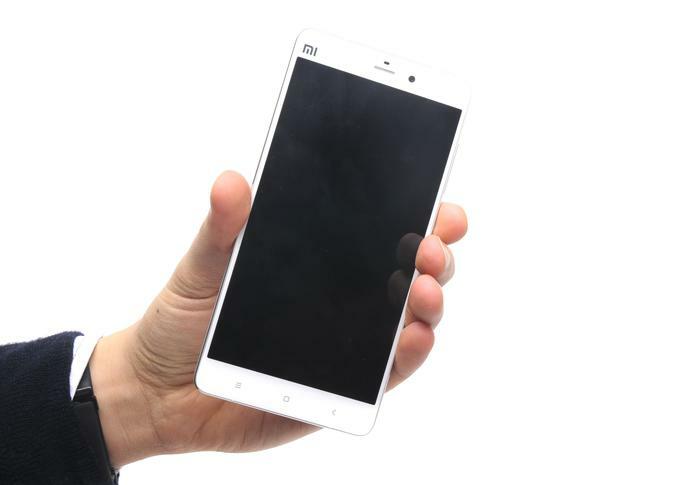 Consider that the Mi Note has a larger screen than the iPhone 6 Plus, and yet its body stands shorter. It is a sign of progress; a classic case of doing more with less. 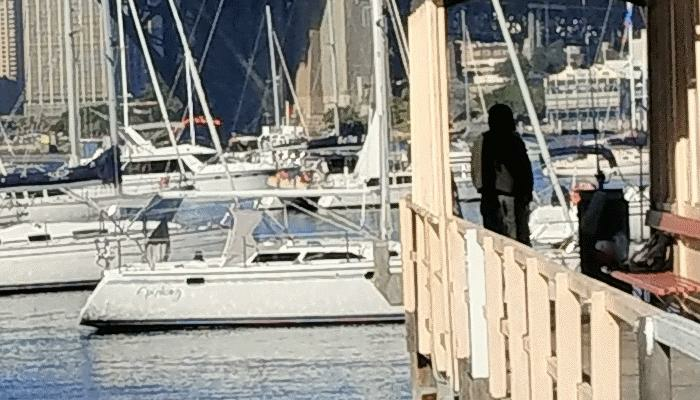 Note: Xiaomi has not officially entered the Australian market. Our review model was loaned to us by ShopJoy, which is currently selling the smartphone for $579. Going one further is the shape of the smartphone. The back casing is perfectly flat, except for the sides, which noticeably taper for a more comfortable fit in the palm. Chamfered edging extends this effect and channels flashes of light around the smartphone’s frame. High quality materials have been heated, beaten and milled into a simple shape. The smartphone is built upon an aluminium chassis and Gorilla Glass 4 is used on both its front and back. Fine details punctuate the body, such as the square micro-USB port and the perforated stereo grille. Phablets often have some specialty. Samsung and LG pitch the category as tools for productivity. Xiaomi’s smartphone leans away from those camps and towards the multimedia playground popularised by Apple. The bezel bordering the base of the screen houses capacitive buttons. Doing so means the large, 1920x1080 display wastes no space on software controls. It has a high 386 pixel-per-inch density, a 1400:1 contrast ratio, excellent levels of brightness and wide viewing angles. All of it is dedicated to the playback of content and Xiaomi’s vision of Android. The iteration of Android running on the Mi Note differs drastically to the run-of-the-mill version found on other smartphones. It is less like an overlay and more like a forked version of the operating system. Xiaomi has called it MiUI and it is a key reason why a hundred million customers have flocked to the brand. Updates happen with such frequency that the version running on this phablet barely resembles that of the Mi4 we reviewed earlier this year. Xiaomi strives to push updates out weekly and often releases larger, stable updates twice a month. A stable update was released during our review period and it was substantial enough to measure 117MB in size. With each update comes additional features and an accompanying shine that ensures Xiaomi phones age well. 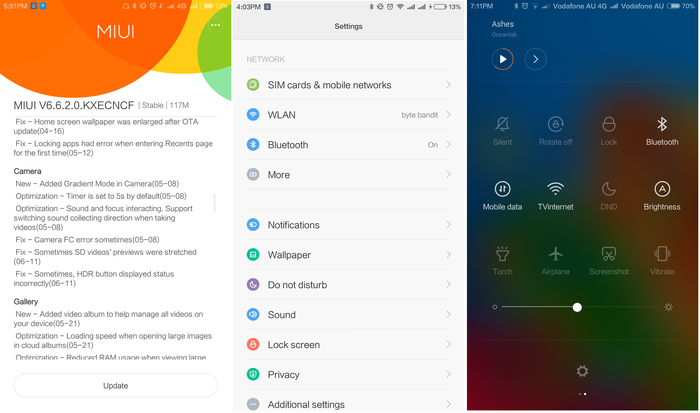 MiUI is an attractive rendition of Android, one that is intuitively organised and aesthetically styled. It is a fresh take on an aging operating system and a genuine reason to consider a Xiaomi smartphone. Not all of the software is perfect. Odds are anyone who buys a Mi Note online will have to download the Google Installer .apk if they want access to the Play store and Google's ecosystem of apps. We found the requisite .apk file here on Xiaomi’s online forum. There is another catch with the Mi Note and this one explains the smartphone’s low price: the hardware powering it is more than a year old. It has a Snapdragon 801 chipset composed of a 2.5 GHz quad-core CPU and an Adreno 330 GPU. This is the same hardware beating inside the Samsung Galaxy S5, and that went on sale locally in April of 2014. The Mi Note is uniquely a 4G dual-SIM smartphone. Both cards rest on the same SIM tray in a move that streamlines the design. 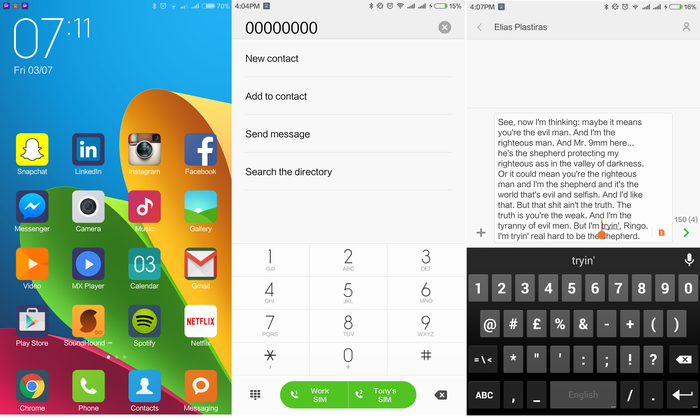 It takes a nano-SIM and a micro-SIM, and the roles of each card can be defined in the phone’s settings menu. Joining the chipset is 3GB of DDR3 RAM and either 16GB or 64GB of internal storage. There’s no support for a microSD memory card and its 3000mAh battery is integrated; therefore, it cannot be swapped for a replacement in the years to come. Computing hardware has reached the point where a year old processor in a smartphone is the least offensive compromise. This is still a quick smartphone. Instructions take place under the guise of elaborate animations, free from signs of lag and stutter. The only tangible dip in performance occurs during intensive games, such as the 890MB Real Racing 3, otherwise the cocktail hardware in the Mi Note is competent enough to handle all occasions. A 3DMark ice storm unlimited benchmarking test awarded the Mi Note a score of 20,506. It's a score that still competes with 2015 flagships, being fractionally less than the 21,123 awarded to the HTC One (M9) and higher than the 18,662 score of the LG G4. Big, bright, resolution-rich screens often come at the expense of battery life. We used the Mi Note over a ten day period as our primary smartphone. We used it heavily, for tasks as common as texting and to those as intensive as video streaming. Its dual SIM slots were occupied by cards running on Vodafone’s 4G network. Calls were made, photos were taken, games were played and the Internet was surfed. Good Gear Guide found the battery in the Mi Note would hold charge for 26 hours on average; a result greater than the 22 hours on record for Samsung’s Galaxy Note 4. Part of a phablet’s appeal is the promise of better cameras; the larger profile should make room for improved photographic hardware. The front camera ticks all of the requisite boxes: a 4 megapixel resolution, f/2.0 aperture and support for Full HD video recording. There are a number of wonderfully presented filters and the wide 16:9 aspect ratio caters to selfies and group photos alike. Better yet is the rear camera. 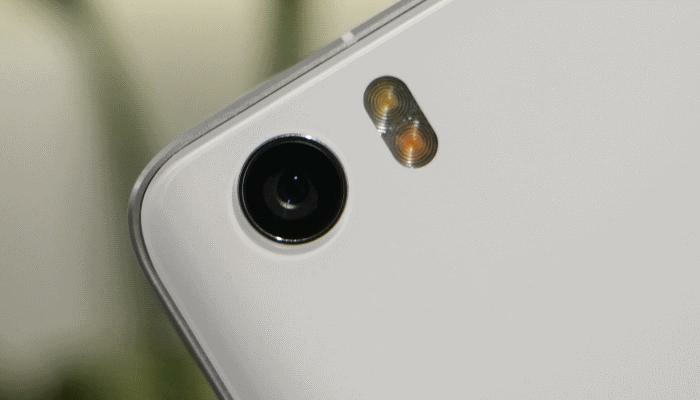 Unlike the cameras from Samsung, LG and Apple, the rear camera of the Mi Note sits absolutely flush. Even the dual-LED flash rests behind the Gorilla Glass coating the back for a finish that is seamless. The rear camera comes courtesy of Sony, can capture photos at 13 megapixels and record videos in ultra high definition (3840x2160). It proves competitive with a low aperture of f/2.0 and optical image stabilisation. These are the kind of specifications found in today’s leading smartphones. Photos taken with the Mi Note impress. It has a knack for taking photos in a wide range of lighting conditions. Colours are rendered honestly and are not exaggerated. Blacks retain a lot of detail as there isn’t much image noise spoiling the photos. 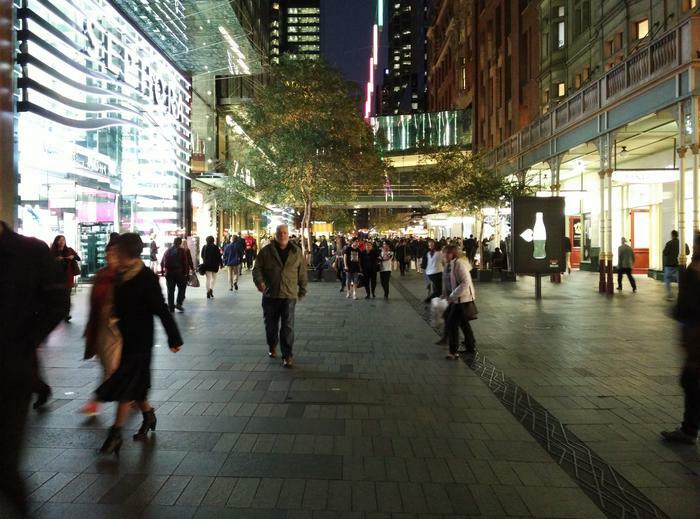 A photo taken at night outside of Pitt Street Mall in Sydney kept the entire frame in focus, including the people in the walkway, the trees in the background and the glowing neon lights on either side. Even the office lights in the skyscrapers way in the distance could be picked. The camera performs better in ideal lighting. 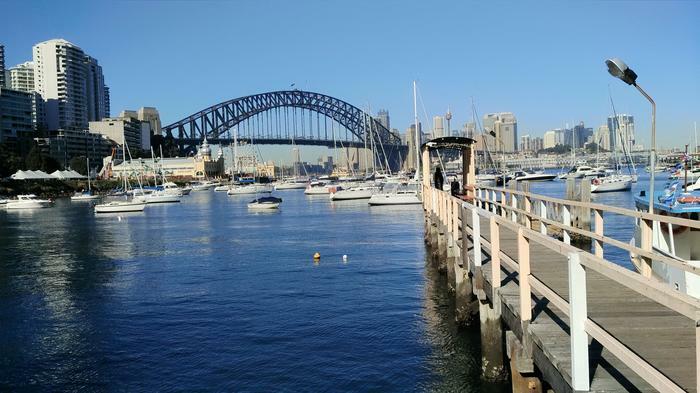 Another photo of Sydney’s Harbour Bridge — taken from North Sydney — was characterised by a picturesque blue sky and enough detail to isolate tiny ripples in the water. There are limitations to the camera. Panoramic photos are often overexposed and people with a keen eye will be able to spot the parts that have been stitched together. Stunning landscapes will be best committed to memory because the Mi Note’s panoramic mode just won’t do them justice. Xiaomi’s Mi Note is the best phablet in the category and it is such a shame. It is a shame because the company hasn’t launched in Australia and local resellers have been shut down by Xiaomi Global. It offers the perks of a phablet available in a body familiar to smartphones, though unless you’re travelling abroad in Asia, you’ll probably never get the chance to hold one.